Extract only Part 1 with winrar and automatically all has been extracted. 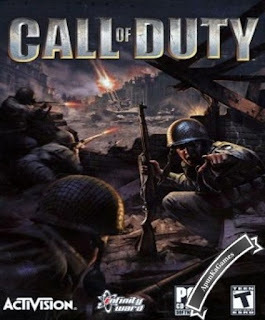 After installation complete double click on “COD” icon to play the Game. Enjoy the game.